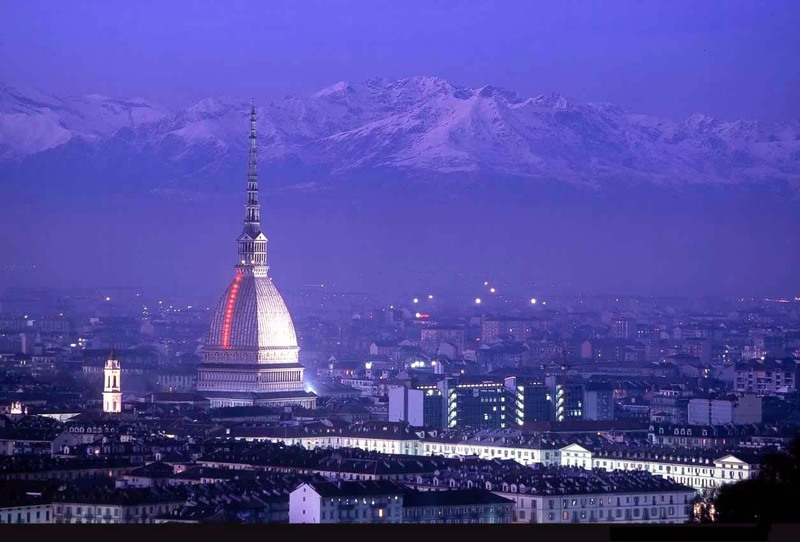 For our 25 hostels in Torino, we show actual room availability. Fans of architectural landmarks will be interested to see the Palazzo Reale. The construction of this spectacular building took two hundred years. Guests of the city have a unique opportunity to walk through corridors and halls of the royal residence, to admire the beautiful antique furniture and paintings, as well as to see one of the richest collections of royal arms in Europe. The best architectural monuments in Baroque style is Palazzo Cavour. Once the palace belonged to the famous politician Camillo Benso Cavour; the palace owes his name even these days. Today, the palace is converted into a luxury hotel. The mass of impressions will give a tour to Galleria Sabauda opened in 1832. There is a large collection of paintings that once belonged to Savoy rulers within its walls. The age of some works of art is more than five centuries; there are works of well-known French and Dutch painters here. Please do not hesitate to call us using the number specified below, if you wish to book a hostel or a guest house in Torino. 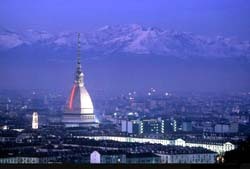 OrangeSmile.com provides 25 inexpensive and affordable hostels in Torino, Italy - often with hot deals and last minute discounts.